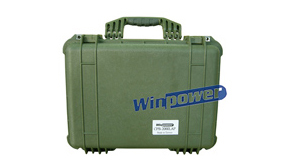 These series products include middle power and high power jammer devices with camouflaged Handbag design or with pelican case design. 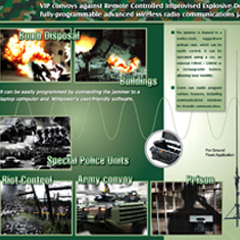 They are focused on military and police special need, and customized according their special requests. 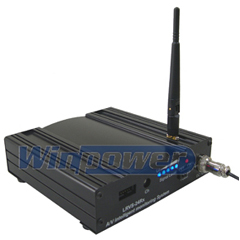 The frequency is optional from 20 to 2400MHz. 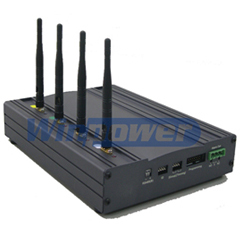 The output power can be chosen from 3W to 40 watt. 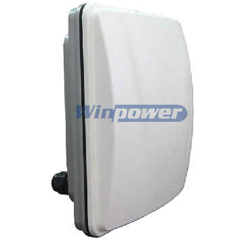 Built in battery can also be selected according to customers’ needs.